Drillform - Advanced. Efficient. Safety-focused. 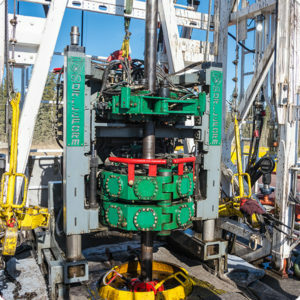 Meet the future of drilling equipment. 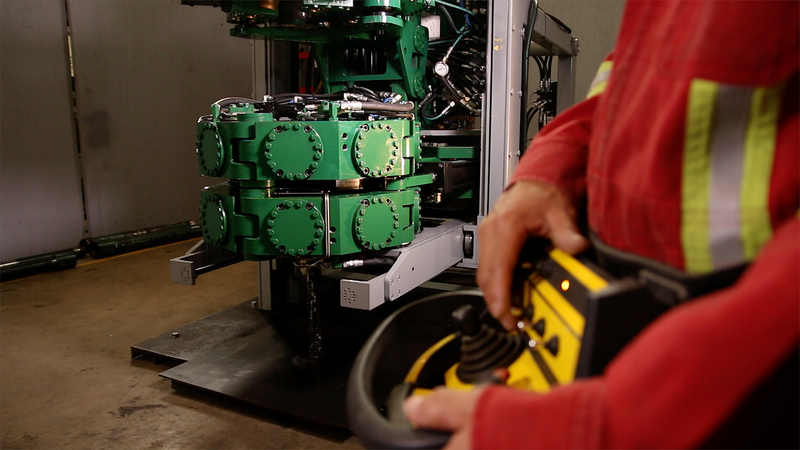 Founded in 2010 with decades of equipment design & manufacturing experience, Drillform offers innovative automated drilling equipment & service solutions for the global market. At Drillform, we work hard to push the boundaries and look for new ways to increase safety and efficiency on drilling rigs. The groundbreaking and durable Bulldog product line includes automated floor wrenches, catwalks (pipe handlers) and top drives, with additional products planned to round out the line. We understand having an excellent product isn’t enough – you also need excellent service. Whether you are looking at a new build project, or returning existing equipment to OEM standards, we can help. 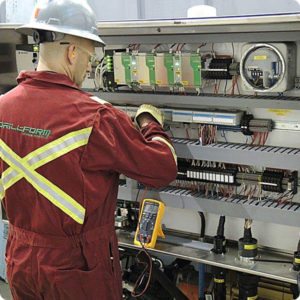 Our technical expertise covers a wide range of services, both in the shop and in the field.